The distribution center market is a specialized sector, and BCC is one of the most experienced civil construction companies in the Southeast for site preparation. 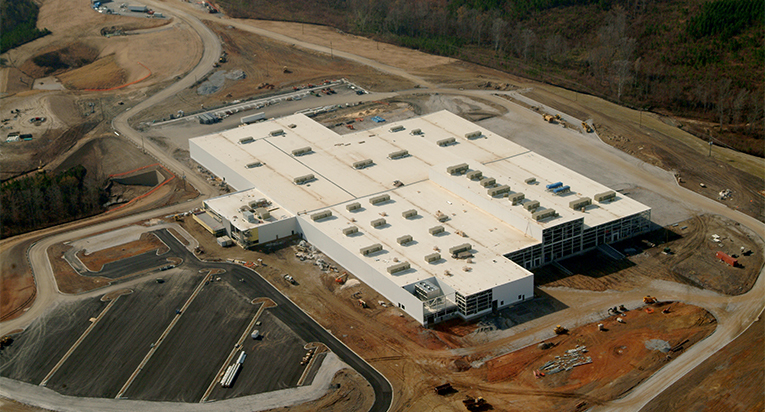 BCC has a reputation for delivering large-scale light industrial and distribution center sites on time and on budget, whether developing a new site or expanding an existing facility. Strong production and performance are keystones in serving their customers.